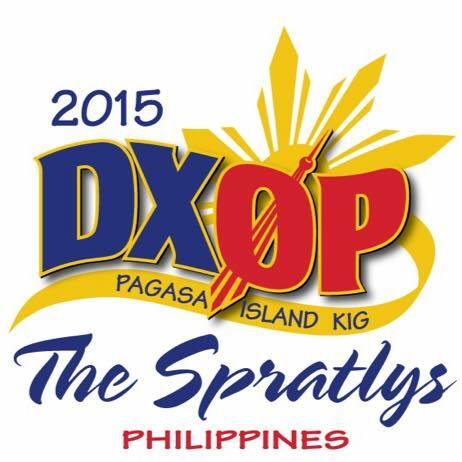 An international team will be active as DXØP from Pagasa, Spratly Islands (AS-051) in April 2015. QRV on 160-10m, CW/SSB/RTTY. QSL via WJ1P.